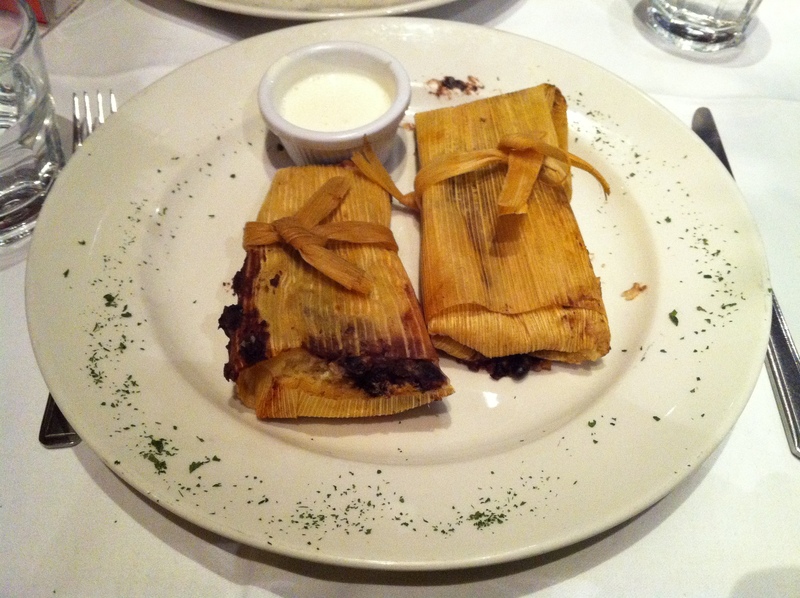 Mestizo Mexican Restaurant – Food That Makes You Smile! Food That Makes You Smile! 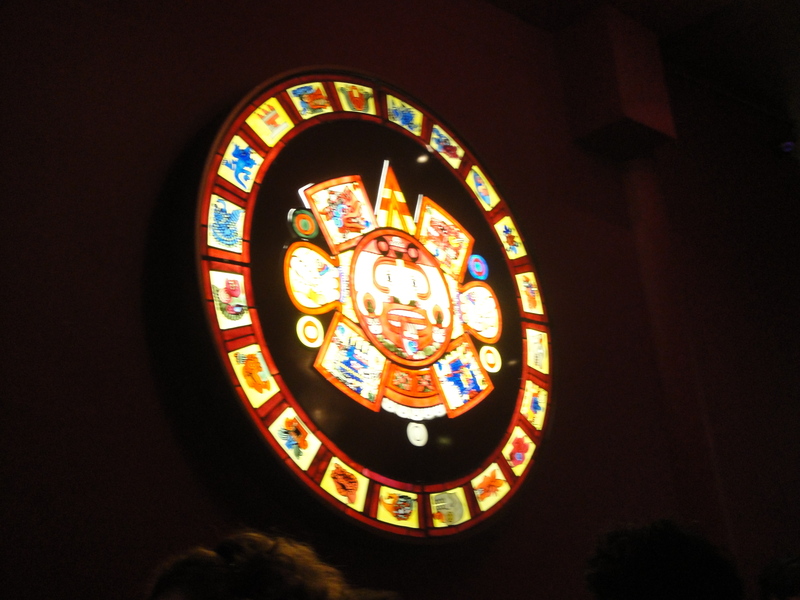 My team and I went out for dinner for a colleague’s leaving do last week and we went to this lovely Mexican restaurant near Warren Street called ‘Mestizo‘. The location was so random – it’s definitely not in a place that you would happen to stumble upon. But maaaaaaan the food was good! 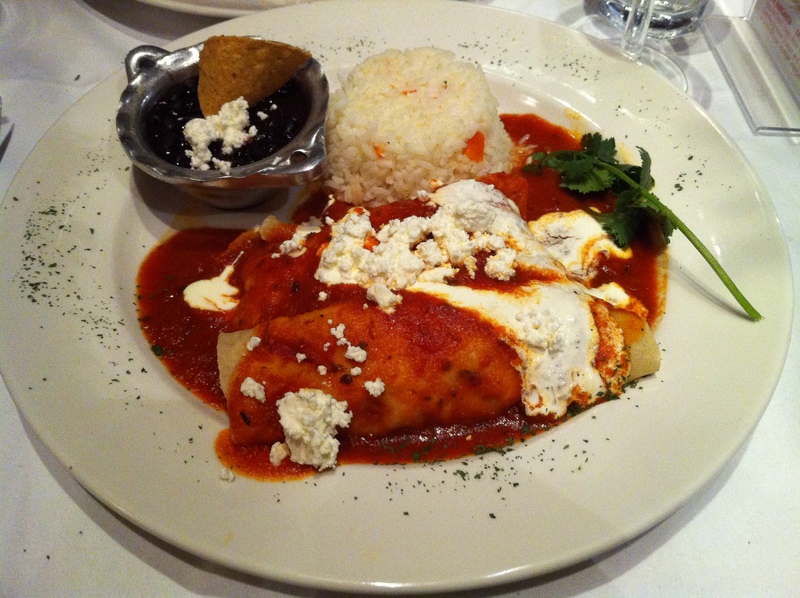 This is what you call REAL authentic Mexican food – not the type we’re used to. You MUST check it out! The décor was bold and quirky. The dishes were well presented and so damn tasty! The service was good and the food came out in good time. 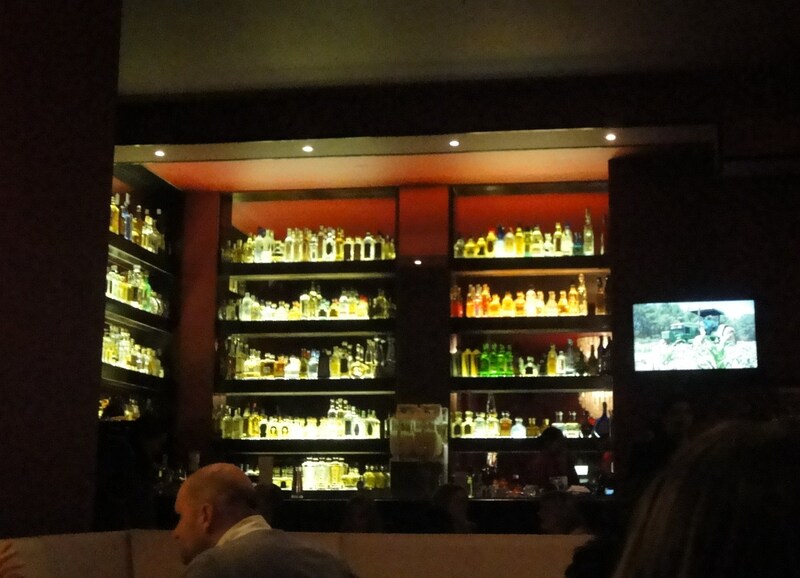 Now I don’t drink, so this made no difference to me personally, but my colleagues were astounded by the range of Tequila they were offering – it’s a bar as well as a restaurant. My colleague went to the toilets based downstairs and walked in a full booming club (so she said), haha! My starter was completely… just amazing! 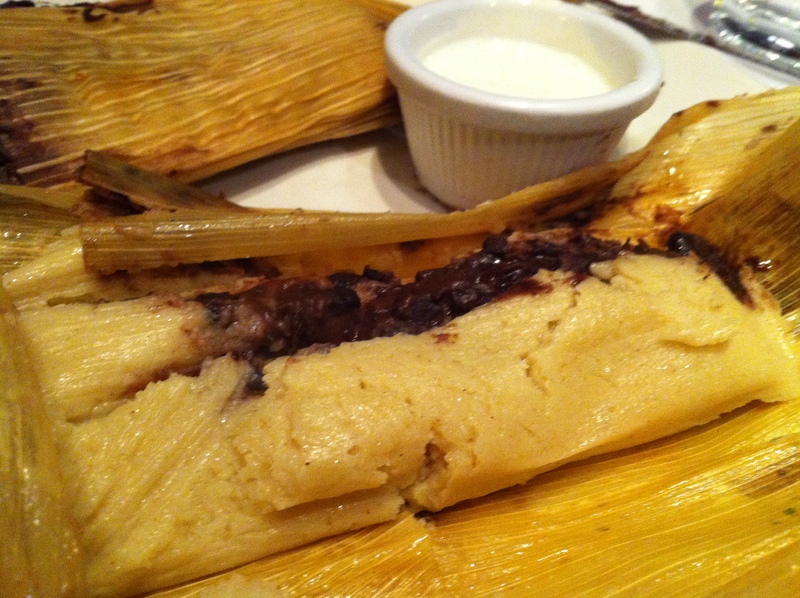 I had something called Tamales de Frijol – Bean Tamales. 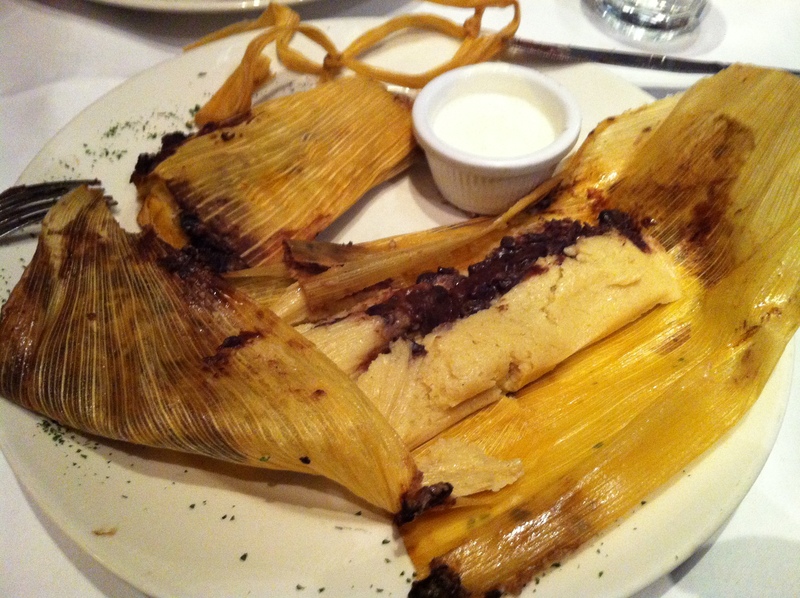 These are refried black beans and chipotle chillies, stuffed in corn meal and wrapped in a corn husk and steamed for 1 hour! And as you can see – I ate it all…! 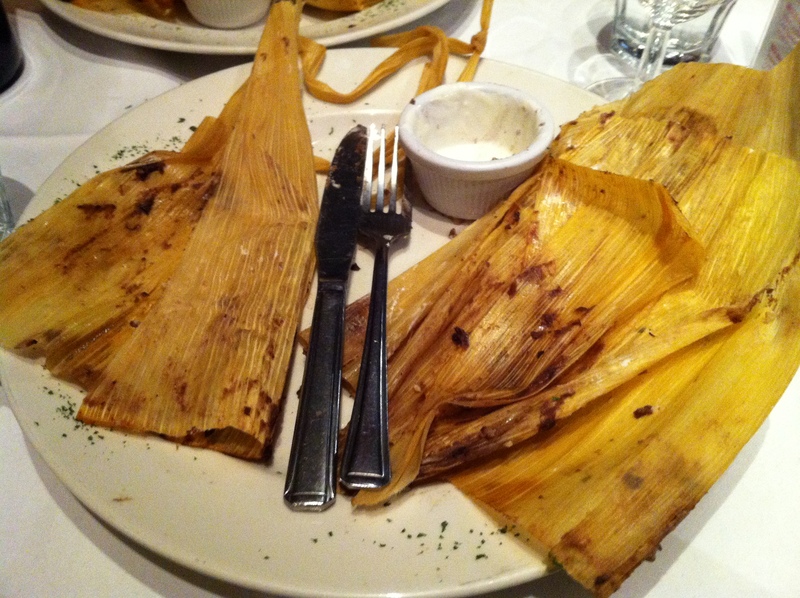 Well, all but the inedible corn husk! 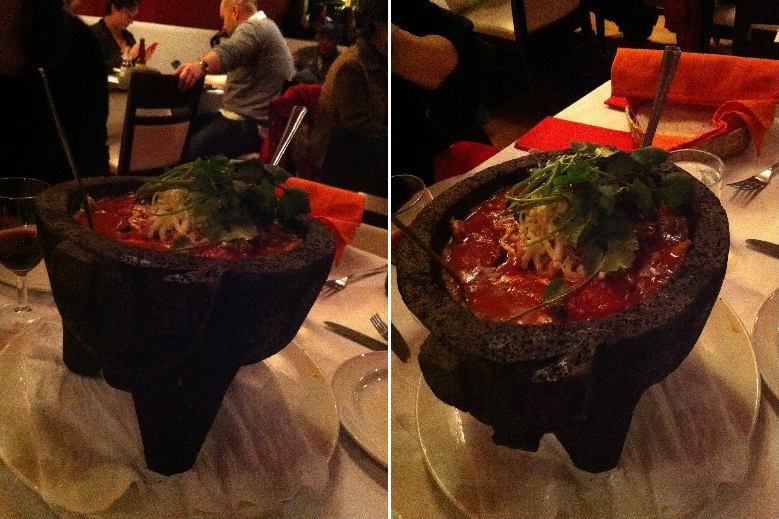 But two of my colleagues ordered this incredible looking thing – no idea what it was though! I just want to try the food served in this amazing… thing! So yeah, overall amazing meal, good portion sizes and reasonably priced! YUM!